Below is a sample of one of the new writing tasks. 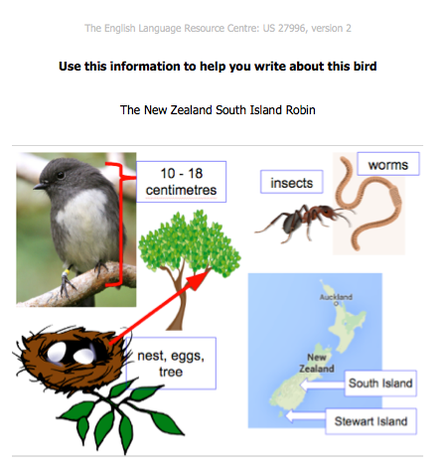 In this task students are provided with visual prompts for writing. Formative work and these prompts will enable students to write appropriate texts without reference to other sources. This will prevent copying from such sources. 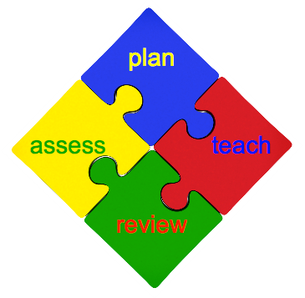 All English Language unit standards have been revised by NZQA and are now available for use. The new and revised standards can be found here. Click here to view and order assessment resources for the 2019 English Language and English for Academic Purposes unit standards. Schools and educational institutions that provide an order number will be invoiced. Other purchasers must pay by cheque or direct credit prior to delivery. Please note that, whilst every attempt has been made to ensure that the assessment resources enable students to meet the requirements of the standards, the resources have not been moderated by NZQA. The English Language Resource Centre is happy to make amendments to resources should this be required.